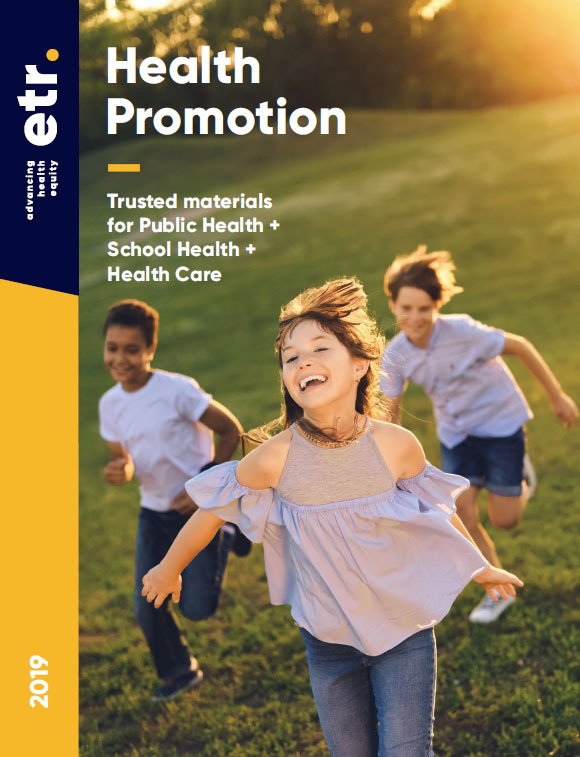 Complete this form and we'll send you a free copy of our Health Promotion Catalog offering hundreds of timely, compelling, science-based materials for public health, school health, and health care. Every ETR title is written and reviewed by content specialists who know how to make complex information practical and user friendly. Materials are reviewed in development by outside experts then reviewed regularly to keep them current. View the catalog online while you're waiting for your print copy!